New York: The US-proposed UN resolution for global action against Hamas, which had fired hundreds of rockets over Israel, was rejected. 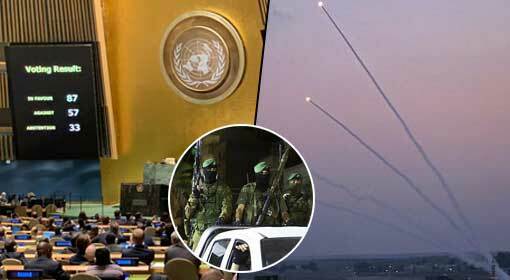 In a UN vote held on Thursday over the US proposal, only 87 countries denounced the Hamas action. Whereas, more than half of the countries present at the vote avoided taking a stand. 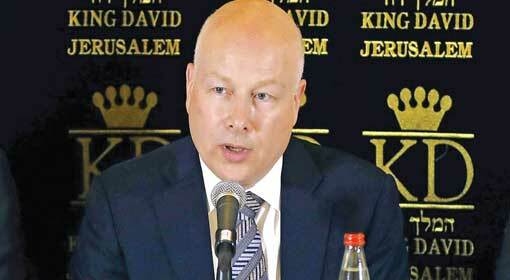 It has stifled US and Israel’s attempts to corner Hamas. In the meanwhile, Hamas supporters in Gaza have welcomed the UN decision, calling it a slap to face to the US. In the last month, the Hamas terrorists from Gaza launched more than 370 rocket and mortar attacks over Israel’s border in succession for six hours. Also, an Israeli citizen was killed in the attack. 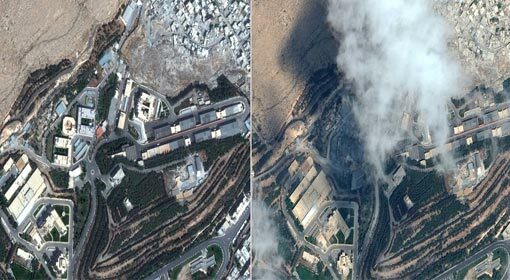 Following this, the Israeli warplanes retaliated to the attacks. 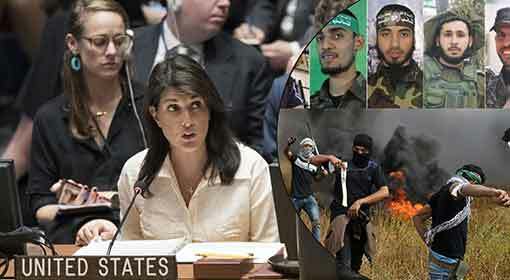 The US Ambassador to UN, Nikki Haley had submitted the proposal to prohibit the terrorist organization in Gaza denouncing Hamas’ rocket attacks. 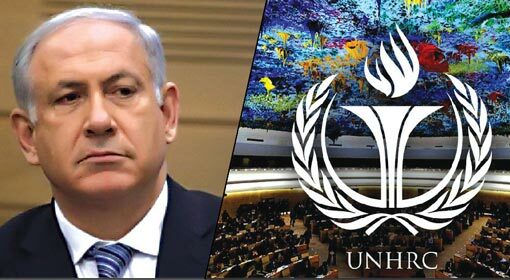 Moreover, the US and Israel had appealed the US’ European allied nations to vote in favor of the resolution. 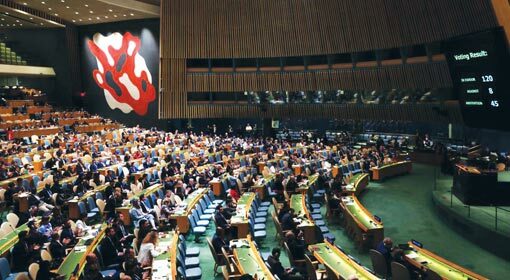 In the 193-member United Nations vote, 87 countries voted in favor, 57 voted against the United States resolution, while 33 countries abstained from voting. To pass a resolution, an approval from a two-third majority was required. 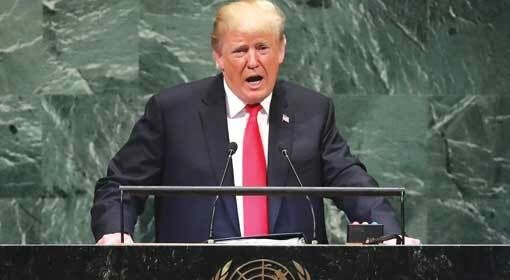 Therefore, the US resolution against Hamas was rejected. 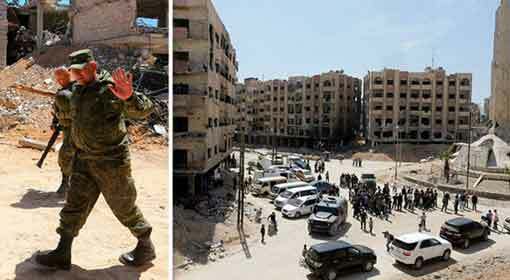 Additionally, it was the last resolution presented by US Envoy Haley who has resigned from the position. 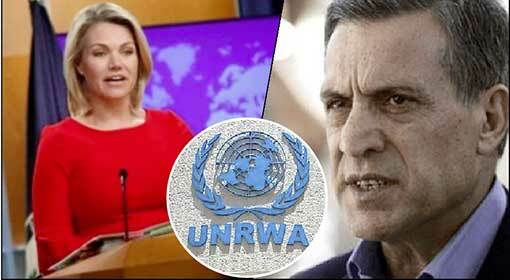 Israel’s ambassador to the UN, Danny Danon criticized nations which had voted against the resolution. In the meanwhile, the Palestinians rejoiced on the streets when the UN rejected the US resolution. The Hamas authorities have claimed that the decision was a slap in the face to US’ Trump administration which had stopped financial aid to Palestinians and adopted an anti-Hamas stand internationally.